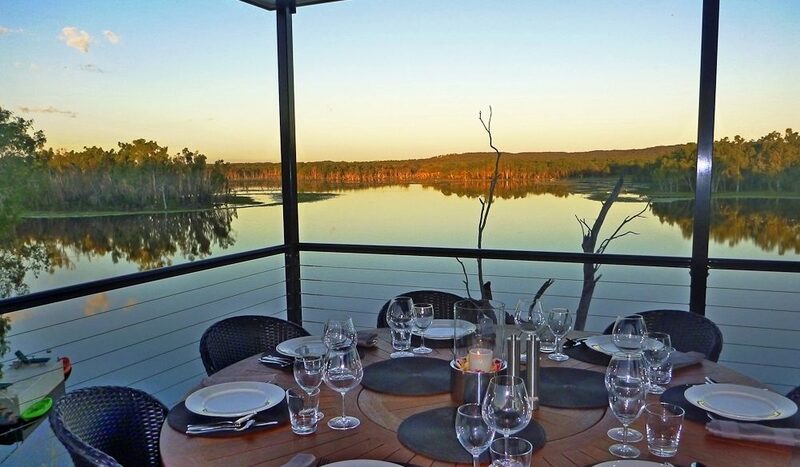 Bushland infinity: Looking out from the lodge to Crystalbrook Lake. This is an image you’ve never seen before.Why? 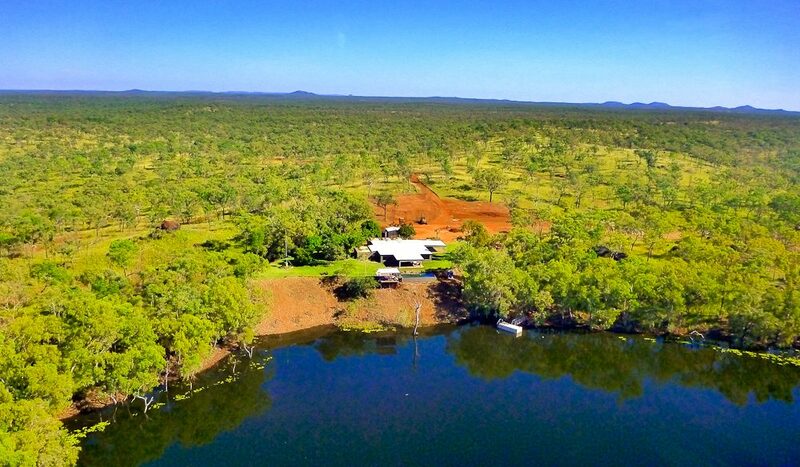 Because it’s from a brand spanking new, ultra-exclusive retreat in far north Queensland: Crystalbrook Lodge. 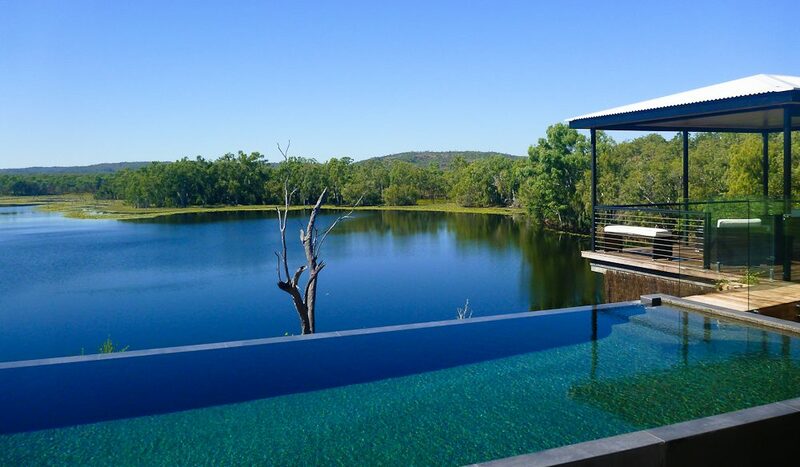 The newest of Australia’s prestigious ‘Luxury Lodges’ group (qualia, Southern Ocean Lodge…), this collection of just five suites sits on 34,000 hectares of unspoilt bushland 40 minutes north of Cairns, on the edge of Crystalbrook Lake. 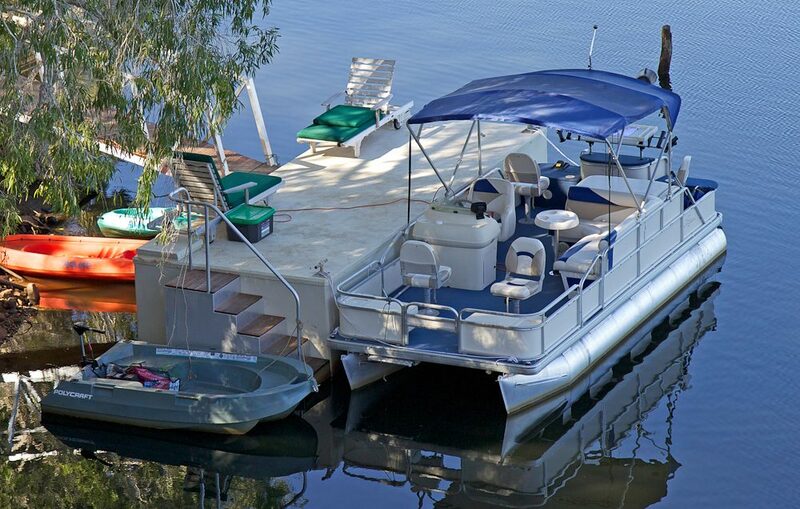 While you’re here, you can while away the days kayaking, heli-fishing, indulging in Atherton Tablelands produce or simply by lazing around the expansive wet-edge pool (from whence you can partake in a little wildlife spotting, should the urge strike you – multi-tasking as it’s meant to be, yes?). Just 10 people can stay here at any one time, which sounds like just about the right amount to us. Prices from $3600 per person for three nights, including meals and return flights from Cairns to the property’s private airstrip. Naturally.